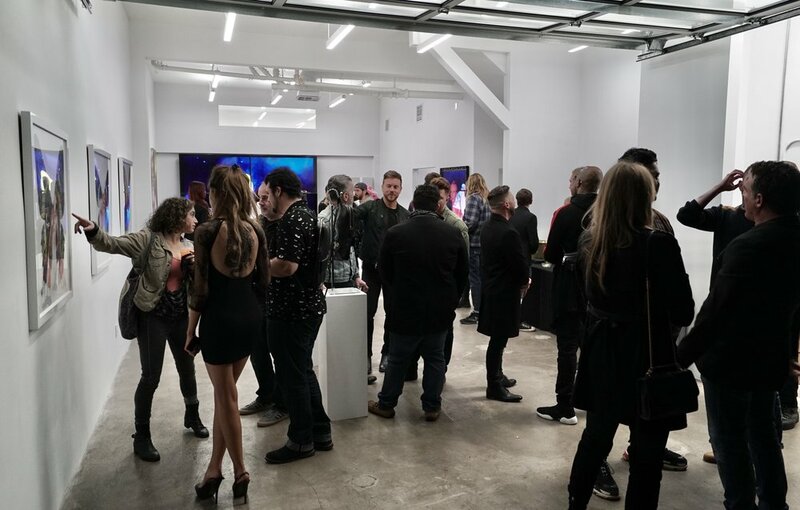 LOS ANGELES, CA – October 28, 2018 –Avant-garde art gallery House of Orion is celebrating an evening of new works at an invitation-only event to be held on November 28, 2018 from 7:30pm-11:00pm in West Hollywood. Hosted by underground digital publication M.O.T. Magazine and eco-fashion house Ministry of Tomorrow, House of Orion will debut the latest from artistic duo Marie-Pier Tremblay and Julian Prolman. Exhibits include hand drawings, photographs, screen prints, sculptures and visual installations. Tremblay and Prolman will be on hand to introduce their work, all of which will be available for purchase. 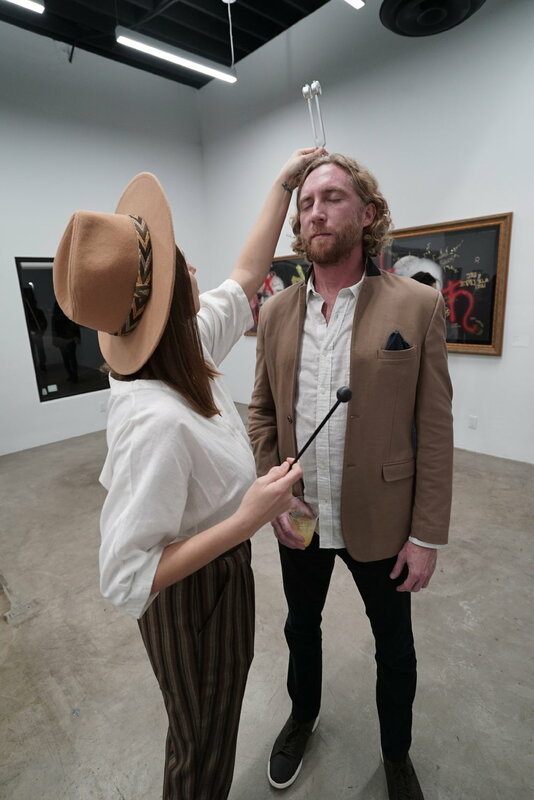 “House of Orion uses the power of art to transcend earthly boundaries by promoting provocative, supernatural imagery and spiritually centered, mystical art by uncommon, other-world inspired artists,” said House of Orion co-founder and the evening’s co-artist, Julian Prolman. During the event, eco-fashion house Ministry of Tomorrow will preview its upcoming “Light” collection of vegan leather bags. A silent auction will enable guests to bid on a “Light” backpack, crossbody and tote ahead of its consumer launch in December. 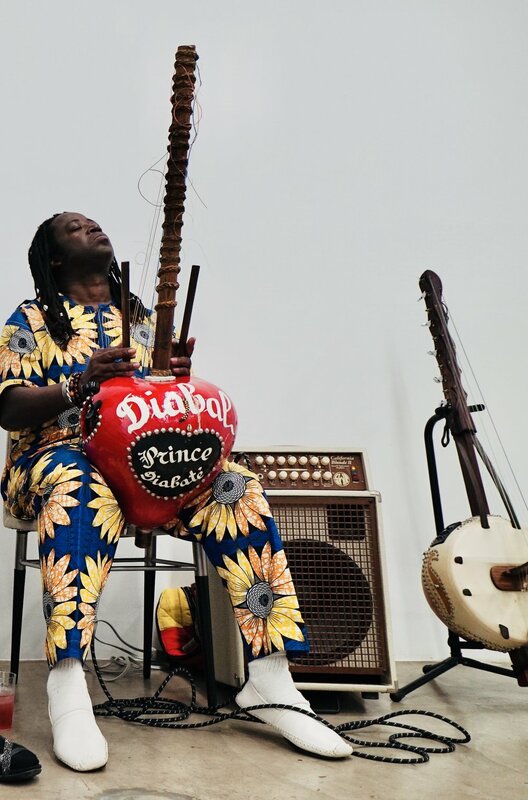 Invited guests will be served vegan appetizers, while Master Kora player and New Guinea vocalist Prince Diabate will provide the evening’s music. A sound bath experience will also be set up, and along with limited sample parting gifts from cannabis lifestyle brand Fero. 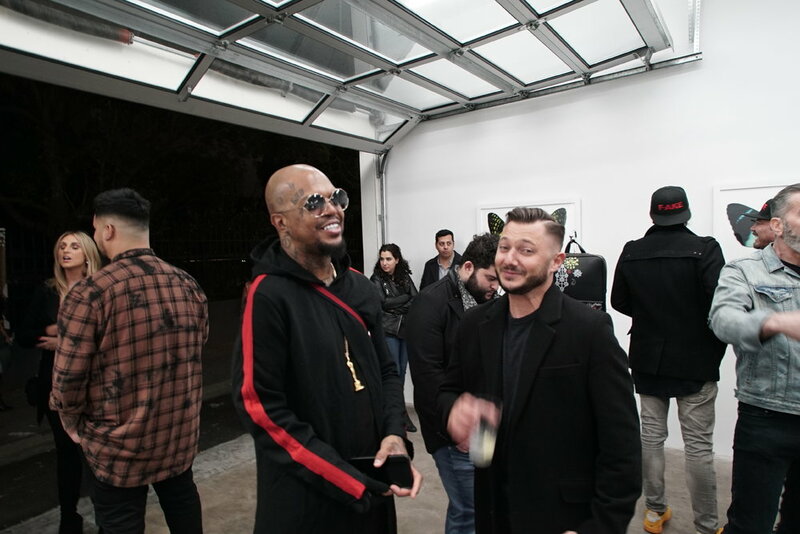 The art exhibition will coincide with the release of MOT Magazine’s latest digital issue. Event Sponsors:Ministry of Tomorrow, MOT Magazine, Fero, Absolut Elyx Vodka, Avion Tequila and Viper by KCH. 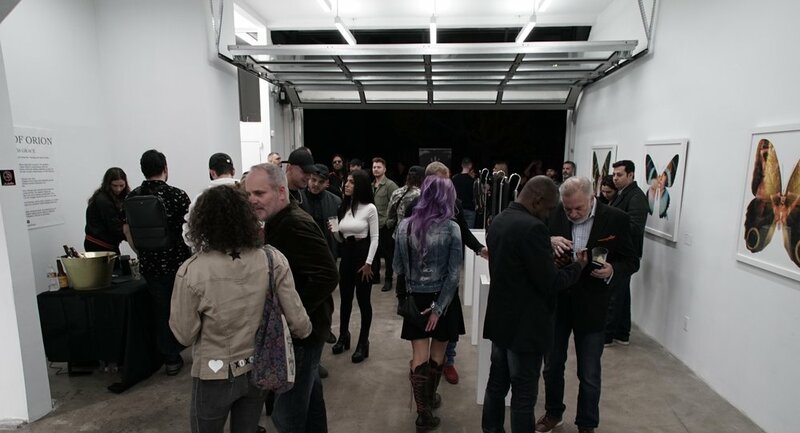 L.A.’s newest art-house that showcases original works from both classically trained and other-world inspired artists. 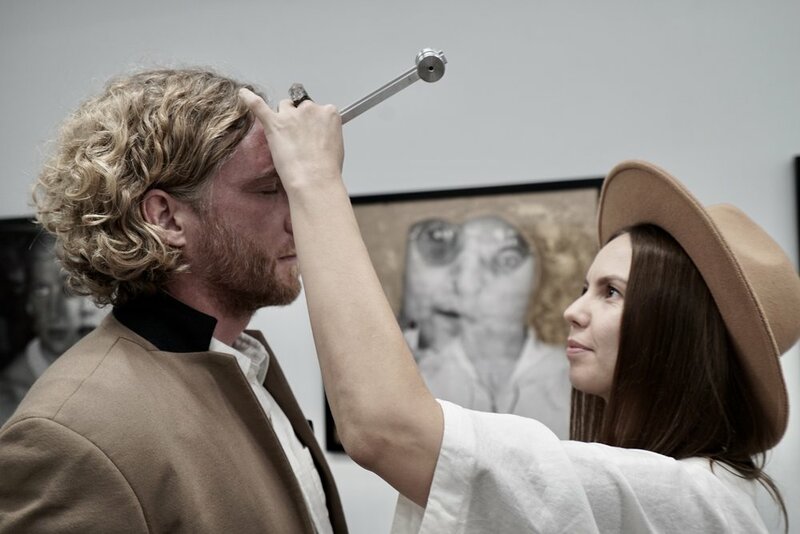 Gallery founders are Marie-Pier Tremblay and Julian Prolman launched the House of Orion earlier this year with their own co-collaboration in a three-part series entitled Ascension, Butterfly and Fall From Grace. MOT is a digital underground guerilla magazine for topics not usually covered by mainstream media. Need-to-know stories explore high fashion, plant based foods, whistle blowers, activists, revolutionary movements, environmental and societal issues as well as spirituality and world music. The magazine promotes conscientious choices that benefit humanity and the planet. 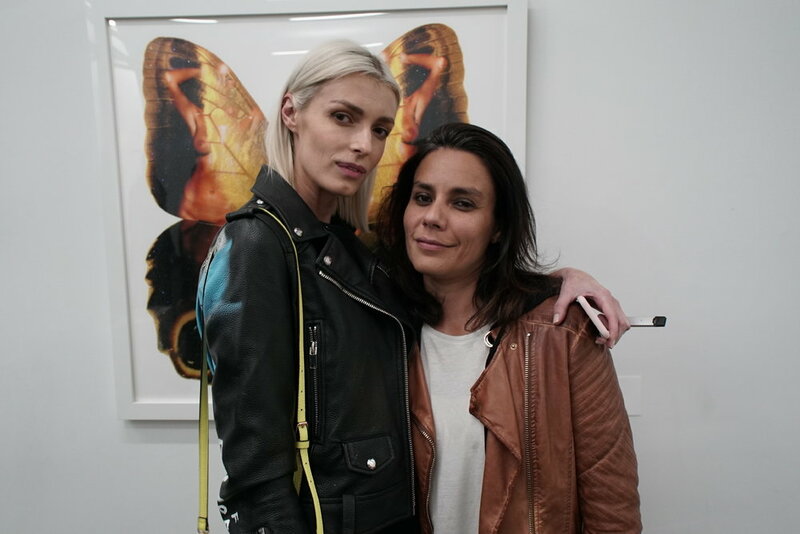 Recent stories include profiles on fashion designer Stella McCartney and PETA president Ingrid Newkirk, and such topics as LGBT art, ayahuasca medicine and indigenous veganism.